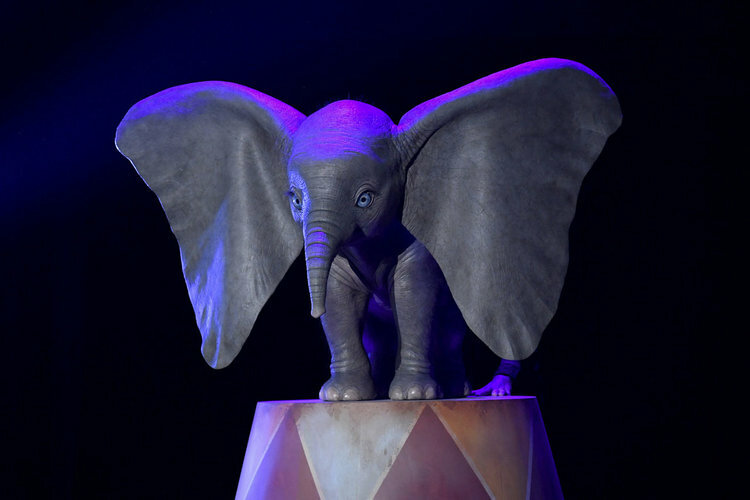 Walt Disney Pictures has released the first teaser trailer from the upcoming live-action Dumbo film from director Tim Burton. Based on the animated classic about an elephant who learns to fly, the film stars Danny DeVito, Eva Green, Colin Farrell, and Michael Keaton. Dumbo is scheduled to open in theaters on March 29th, 2019. 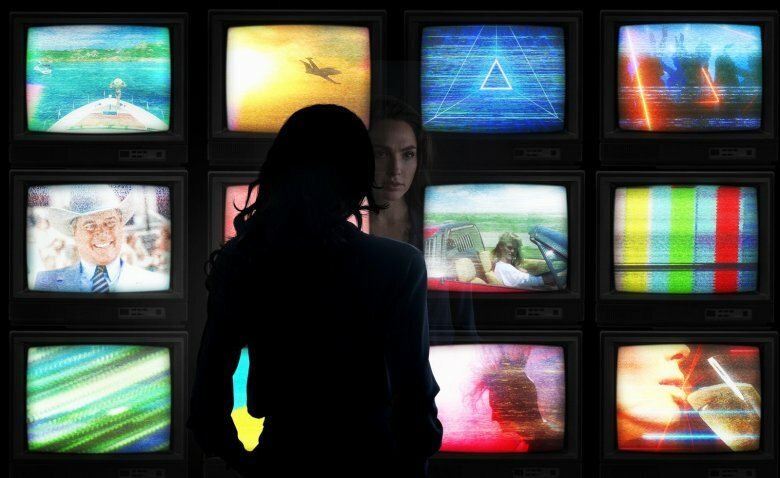 Director Patty Jenkins and actress Gal Gadot have shared the first two stills from the upcoming Wonder Woman sequel, currently titled Wonder Woman 1984. One image shows Chris Pine returning as Steve Trevor, although how his character escaped the events of the first film remains a mystery. Wonder Woman 1984 is scheduled to open in theaters on November 1st, 2019. 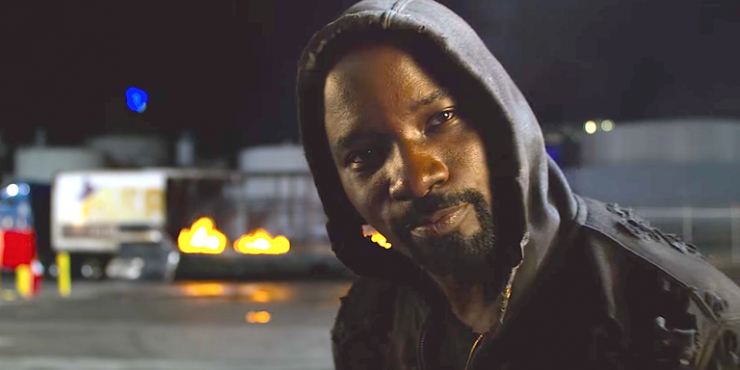 Netflix has released the final trailer for Marvel’s Luke Cage Season 2, as Harlem is rocked by a power struggle. The trailer focuses on Alfre Woodard as Mariah Dillard, the scheming Harlem councilwoman who is poised to take the reins of the city- unless the villainous Bushmaster has anything to say about it. Luke Cage Season 2 begins streaming on Netflix on June 22nd. Cinemax has released an official trailer for season 2 of its television drama Outcast. Inspired by Robert Kirkman’s comic series of the same name, the show follows Kyle Barnes, a man who has been plagued by demons since childhood. When demons infect his hometown, he is tasked with exorcising them. 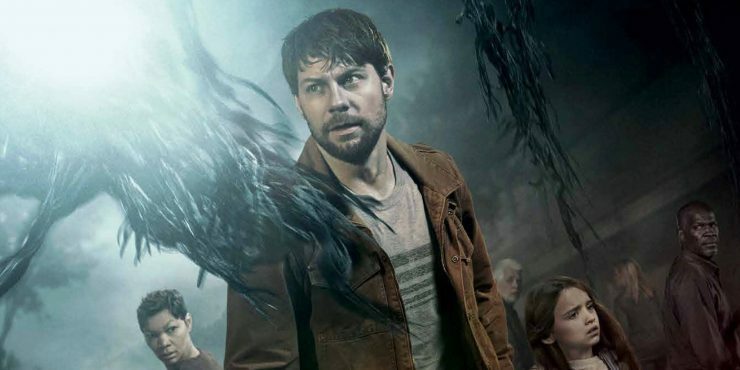 Outcast returns with new episodes on Cinemax beginning on July 20th. Game studio Overkill has just announced the release date of their upcoming The Walking Dead game. This title, inspired by the hit comic and television series, will be cooperative multiplayer first-person shooter set in the zombie apocalypse. The studio released four cinematic trailers for each of the main playable characters who each have different gameplay abilities. 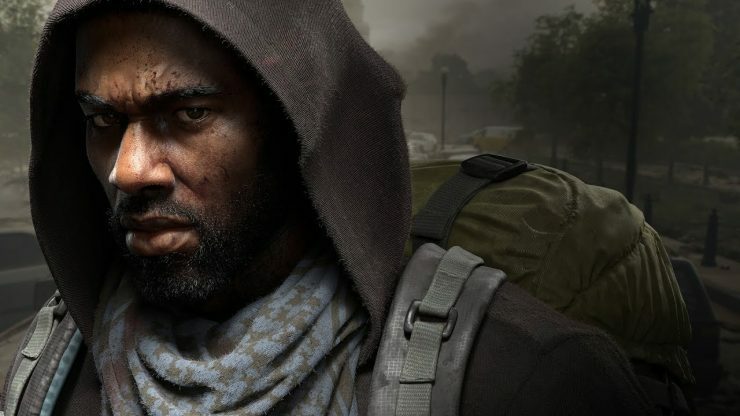 Overkill’s The Walking Dead will launch for PC, Playstation 4, and Xbox One on November 6th.